There are of course tons more that could have been listed here, but if you have any particular favourite not included please add it as a comment below. Also, please remember to spread the word about this book. It's not going to happen unless we can get it to 100%. Thank you. T. platensis skull in Voyage of the Beagle, bought for 18 pence from a farmer in Uruguay. Phyllostoma Grayi - zoology of the voyage of H.M.S. Beagle. Book recommendation - Darwin for Beginners by Jonathan Miller & Borin Van Loon. 23rd May 1861 - in a letter to Herschel, one of the first mentions of Intelligent Design, perhaps? "My name is DarWIN, not DarLOSE … a knee to HIS origin of species … it's ALL about natural selection"
"Thinking Kong" (see what I did there?) - can art introduce values to scientific objectivity? 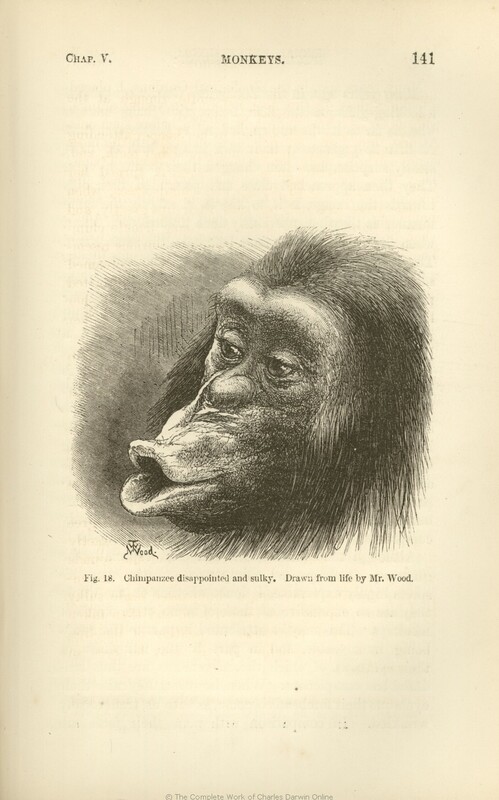 In 1864, AR Wallace wrote, "…Natural Selection …I shall always maintain it to be actually yours"